At Timber Lake Camp, we feature quality instruction by our experienced team of coaches on our outstanding facilities. Take a look below to learn more about our talented team of sports directors! Tom has been Timber Lake’s Athletic Director since 2007 and has played an integral role in developing and growing TLC first-class athletic programs. Tom is a former minor league baseball player, and is a Physical Education teacher at New Paltz High School, where he also coaches the Varsity Football, Girls Golf, and JV Boys Basketball teams. Previously, Tom was the Assistant Head Coach at Saint Bonaventure and the Head Baseball Coach at Ulster County Community College. Tom’s energy on and off the field is contagious. His commitment to developing each camper into a stronger, more confident athlete is why we love having “Tommy T” at Saddle Mountain summer after summer! Brooke has been at Timber Lake since 2015, and is in her first year as Girl’s Side Athletic Director. Brooke is the Head JV Softball, Volleyball, and Basketball coach at New Paltz High School. Before coaching, Brooke played collegiate softball at St. Bonaventure University while obtaining her Bachelor’s Degree in Physical Education. Brooke was selected to be part of the USA Athletes International program to represent the U.S. in the Blacktown Softball Challenge in Sydney, Australia. Brooke also coaches the oldest Girls Melter Cup Softball Team. Andrew started at Timber Lake in 2015 and is our Basketball Director. Andrew has spent 12 years as the Varsity Basketball coach at Onteora High School and has coached the team to 8 divisional titles and a 176-94 overall record. Andrew has been a Physical Education teacher for 16 years and also coaches Varsity football and golf for both boys and girls. In addition to directing our basketball program, Andrew is the head coach of the Timber Lake Jacobs Cup Basketball Team. Jesus has been the Tennis Director at Timber Lake since 2012. Jesus is an experienced Tennis Instructor, certified by the University of Madrid in Spain. Jesus is also a USPTA (United States Professional Tennis Association) certified professional and he has competed in State and National tennis tournaments, representing his university in the National Tennis Tournament in Spain. 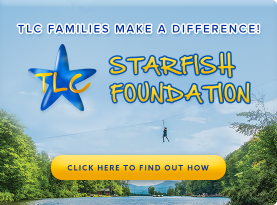 Jesus has over a decade of working in summer camp, and he has been instrumental in developing Timber Lake’s program into a top-tier instructional program. Jesus has his Bachelor’s in Teaching, and he is pursuing a Masters in Sports Science. Ryan is in his first summer as Timber Lake’s Hockey Director. Ryan started his career in the Western Hockey League where he played against NHL stars like Chicago Blackhawks defenseman, Duncan Keith. He then went pro, playing for the Wichita Thunder and Florida Seals in the Eastern and Southern Professional Hockey Leagues. After getting his degree in Coaching and Youth Development, and coaching the Junior “A” Penticton Vees, Ryan started his own business, Perfect Stride Sports, a power skating program for youth. Justin in his first year as Timber Lake’s Baseball Director. Justin played NCAA Division I baseball for Ohio University, where his 95 mile per hour fastball was legendary. Although his pitch speed has slowed down a bit, his energy and enthusiasm for coaching basketball has strengthened. For the past 10 years, he has been coaching youth baseball teams in addition to coaching a baseball camp at Ohio University. 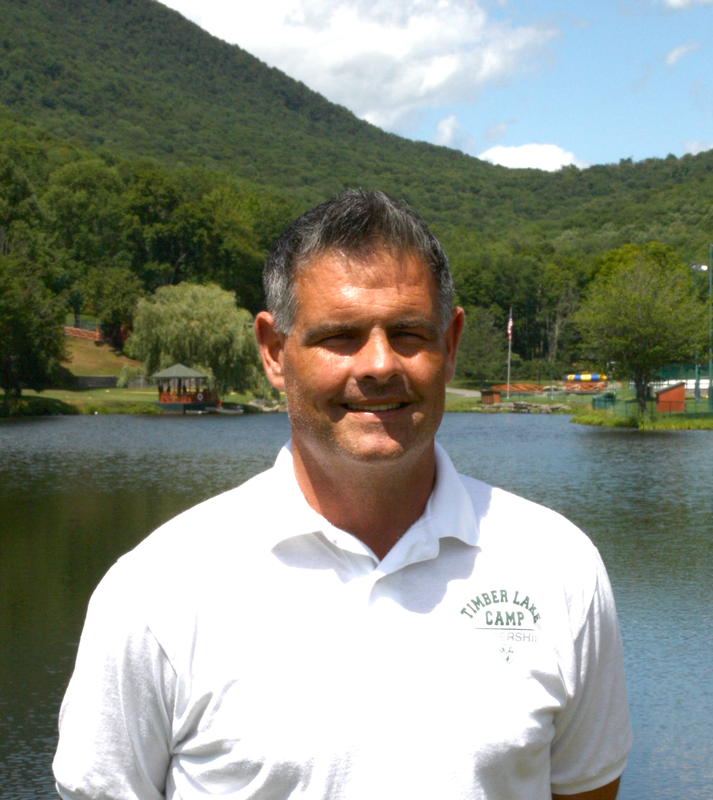 Peter Morsovillo is in his first year as Timber Lake’s Golf Director. Peter has served as the head golf instructor and general manager at three of the country’s premier golf courses – Boulder City in Nevada, Stone Bridge Meadow in Arkansas, and Manteno Golf Club in Illinois. Peter served in the U.S. Marine Corps. for 4 years, and played on the All-Marine Golf Team. He now coaches the Varsity Golf team at his alma mater, Earlville High School in Illinois and teaches at a special needs school for youth. Ellen has been the Waterfront Director at Timber Lake for the past 8 summers and is a Water Safety Instructor (WSI), an American Red Cross Lifeguard Manager, and is certified in CPR and AED. During the winter months, Ellen is a triathlon coach and is the head Masters & Triathlon Swim Coach for LifeTime Athletics. George Hedley is in his first year at Timber Lake as our Director of Outdoor Adventure. George is a former Royal Marine where he took part in expeditions and training around the world – learning navigation and group leadership in harsh, inhospitable environments, including a stint in Afghanistan. George continues to volunteer as a Royal Marine Reservist – where he takes new recruits through their training program. When George isn’t serving his country, he is on the field coaching his local youth soccer team.